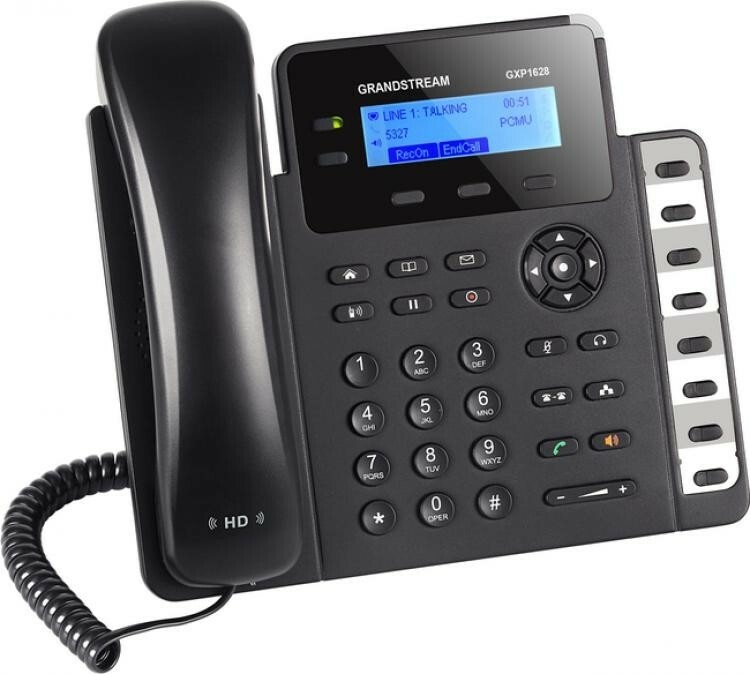 The Grandstream GXP1628 brings an efficient call environment to any desktop. This phone delivers a an easy-to-use interface and simple design with its 132 x 48 backlit LCD screen, 2-line/SIP account keys and 8 dual-colour LCD BLF/speed-dial keys. Also equipped with dual Gigabit ports with integrated PoE, the GXP1628 is built for a variety of deployment scenarios. 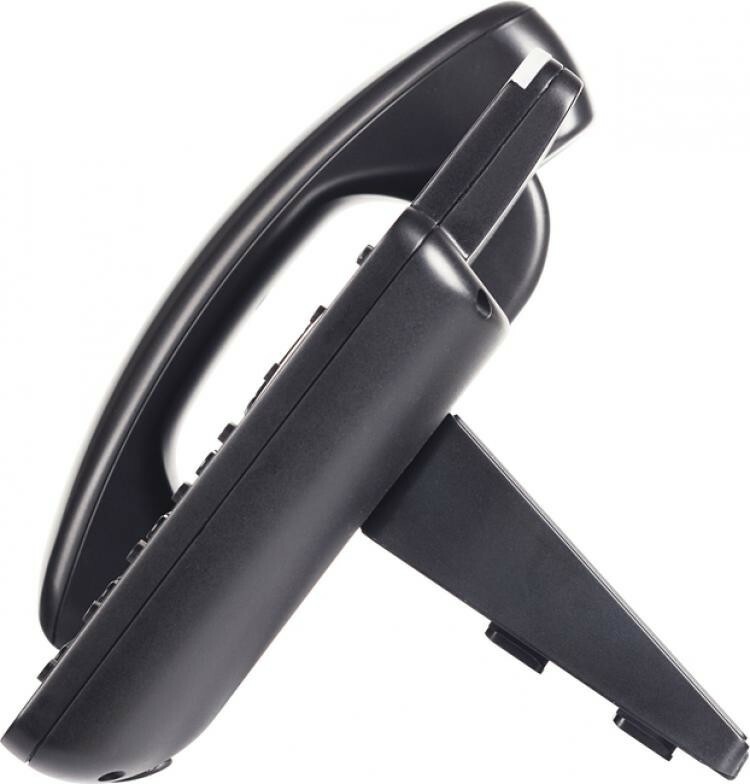 Added customization and usability comes with its built in HD audio and 3 XML programmable soft keys. 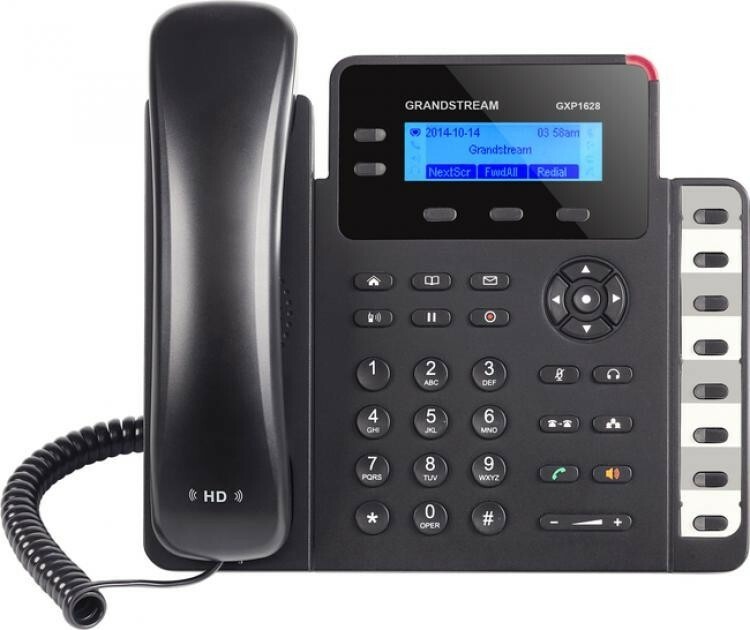 As all Grandstream IP Phones do, the GXP1628 features state of the art security encryption technology (STRP and TLS). 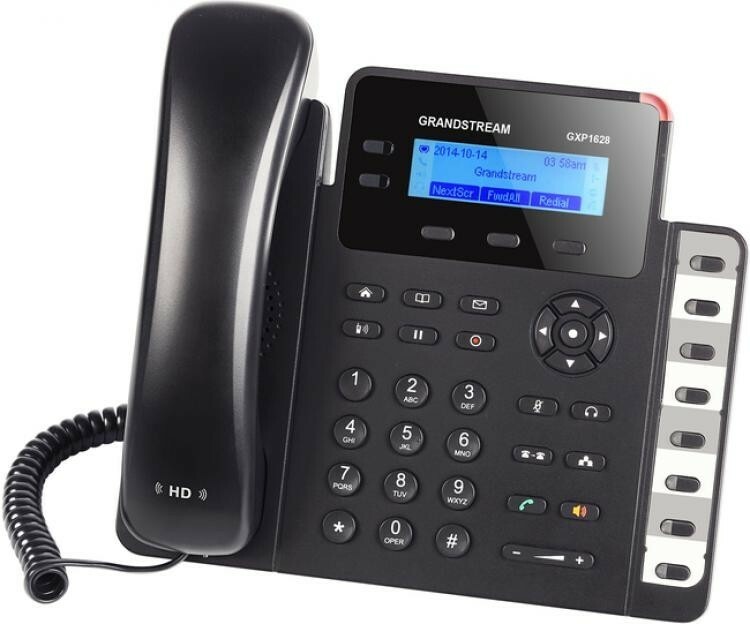 The GXP1628 supports a variety of automated provisioning options, including zero configuration with Grandstream`s UCM Series IP PBXs, encrypted XML files and TR-069, making mass deployment easy.